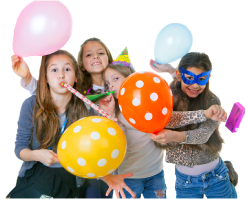 Are you looking for a fun & exciting kid's party near Liverpool? We have a fantastic range of party options available at our inflatable park. Plus chicken nuggets & fries!! Exclusive party room for 30 minutes!! Party Like a Liverpool Boxer! 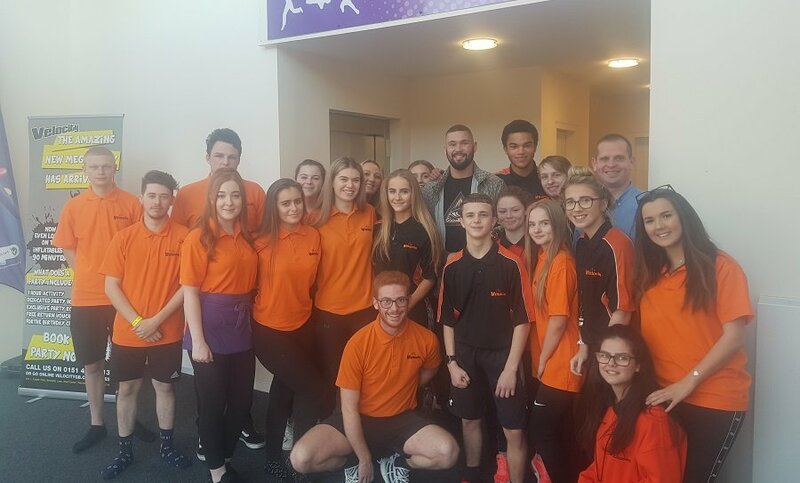 Recently, we welcomed World Champion Boxer and Liverpool local Tony Bellew and his family to a tailored kid's party at our Velocity Inflatable Park. Our party planners worked with him to create his perfect bespoke party experience! VIP Party Options can start from as little as £25 per head. Call 0151 424 8613 to find out more or chat with our team online. 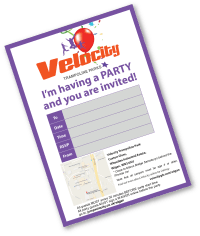 Why Choose Velocity for a Kid's Party Near Liverpool? Treat your kid with the ultimate birthday party at our Velocity Inflatable Park! We are just 10 minutes away from Liverpool with key motorways and transport options nearby. Our inflatable park is the largest of its kind in the UK. A dedicated party host will be on hand to make sure your kids are having the time of their lives. With so many fun activities to keep the kids entertained, where better for your child's party than the best inflatable park near Liverpool! Birthday parties can be booked for ages 4 years and above.